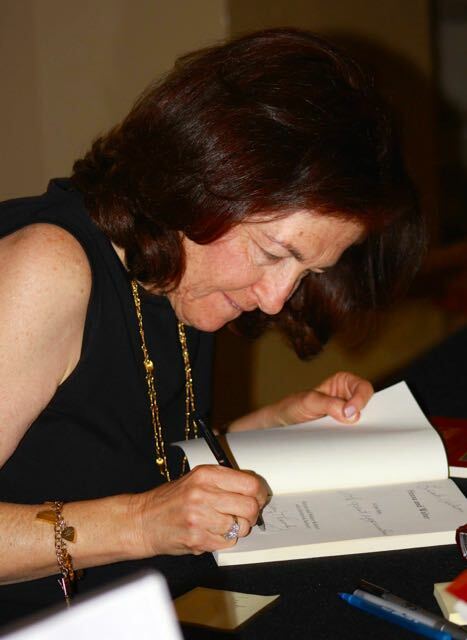 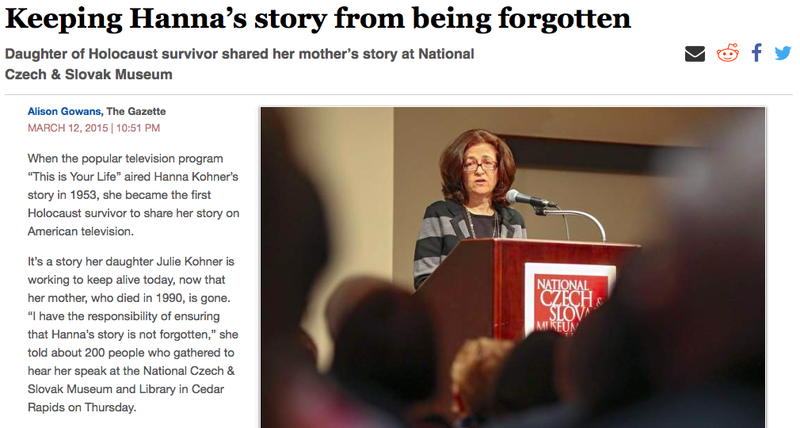 Voices of the Generations founder and CEO, Julie Kohner, was the invited speaker at an event hosted by the National Czech and Slovak Museum and Library in Cedar Rapids, Iowa, on Thursday evening, March 12, 2015. 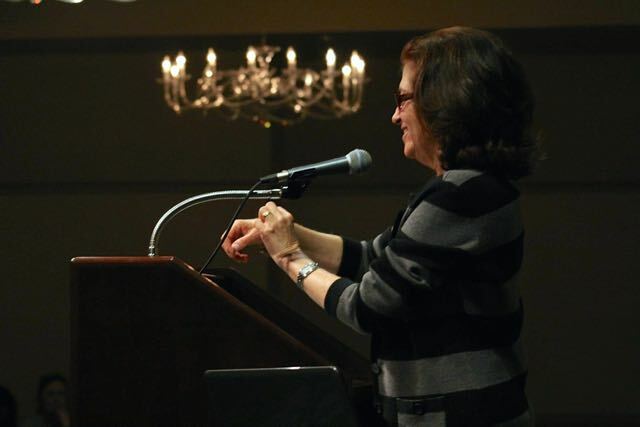 VOG was also featured in an article the next day in the Cedar Rapids Gazette. 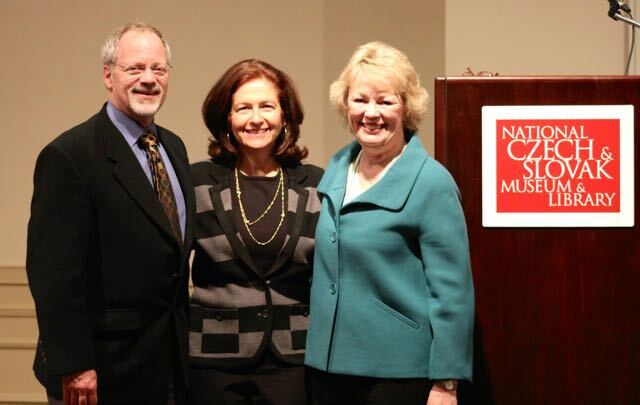 Julie Kohner, CEO and Founder of Voices of the Generations, with Robert Becker of the Thaler Family Foundation and Gail Naughton, President/CEO of the National Czech and Slovak Museum & Library. 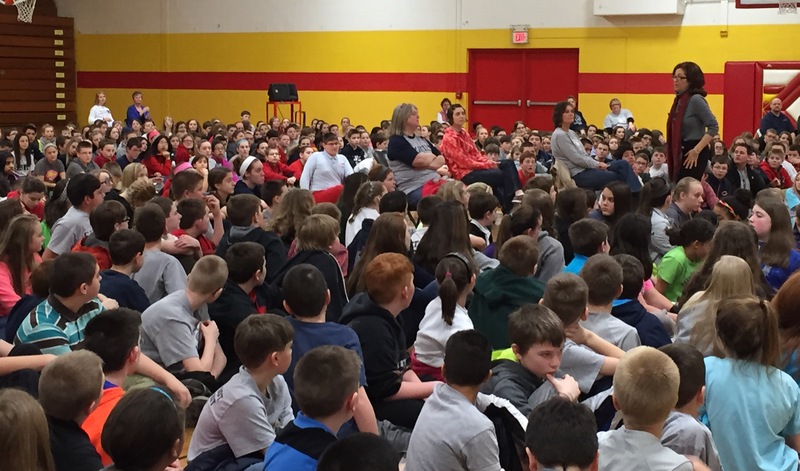 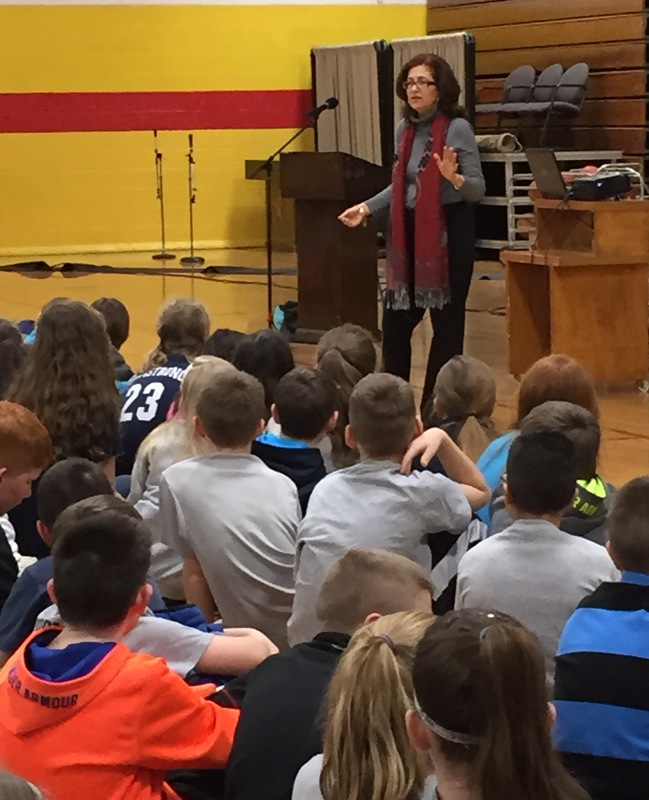 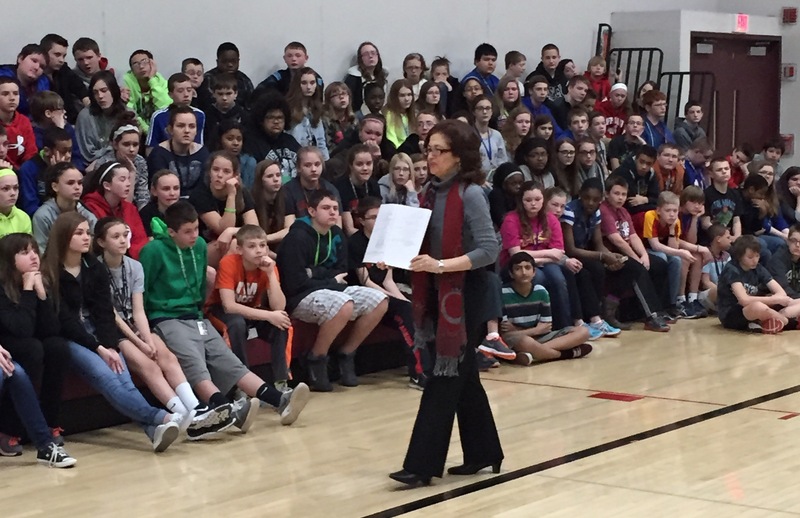 Julie also spoke to students and teachers at Excelsior Middle School and Regis Middle School near Cedar Rapids earlier in the day.